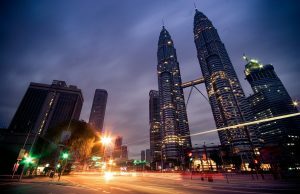 Malaysia has a rich cultural heritage, a wide variety of festivals, events, yummy delicacies, rural crafts, stunning landscape like gorgeous beaches & tropical rainforests, and traditional architecture. 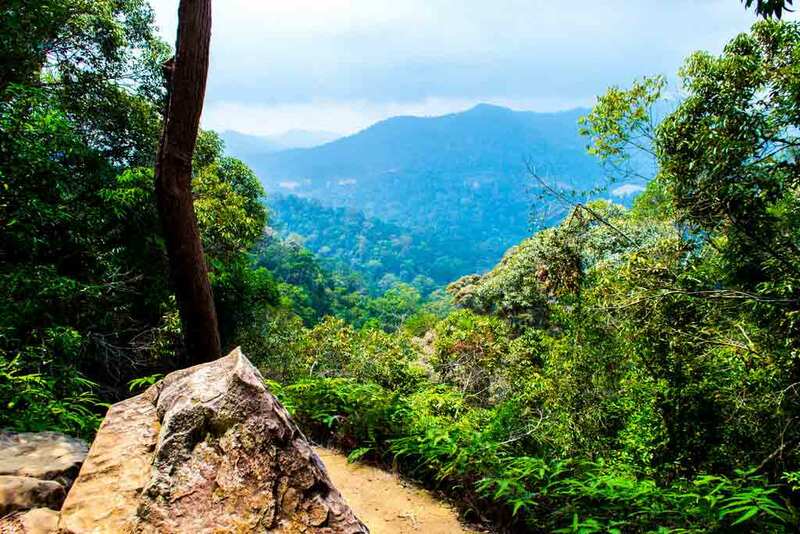 In addition, the national parks of Malaysia offer an ideal environment for wildlife watching, trekking, river rafting, and sometimes for cave exploration. After gaining independence in 1963, the country has undergone immense transformation is home to a very diverse population from different backgrounds, religions, and cultures. Even though the country follows Islam, all religions coexisting together harmoniously in peace. The population mostly comprises of the Chinese, Indian, Malay, and others. Malaysia is an exemplary example of being one of the most diverse countries in the world. Malaysia is divided into two main regions, West Malaysia or Peninsular Malaysia comprising of Kuala Lumpur and other states, and East Malaysia that comprises of Sarawak and Sabah in Borneo Island. 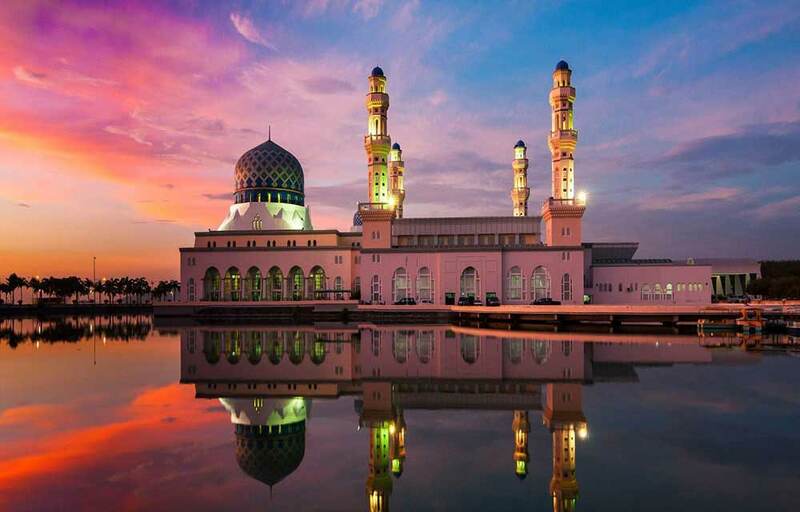 Being one of the best heritage cities in Southeast Asia, there are plenty of heritage spots, natural attractions, food havens, and popular urban experiences in Peninsular Malaysia. 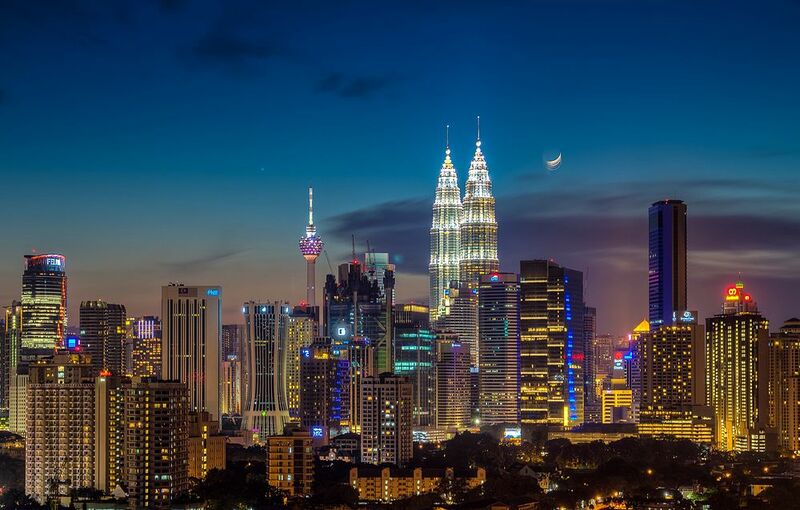 Kuala Lumpur is well connected with several cities in Southeast Asia and thereby reaching here should not be a problem. 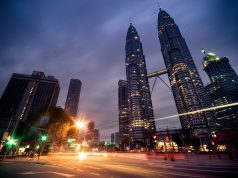 Once you land in Kuala Lumpur, other attractions are easily accessible either by land or air. East Malaysia offers more of a serene environment and excellent facilities for diving and trekking. There are plenty of stunning offshore islands which offer peace and tranquility. It is also home to Mount Kinabalu, the tallest peak in Southeast Asia. 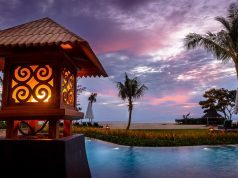 We have listed some of the best places you should look to explore in Malaysia with your friends. 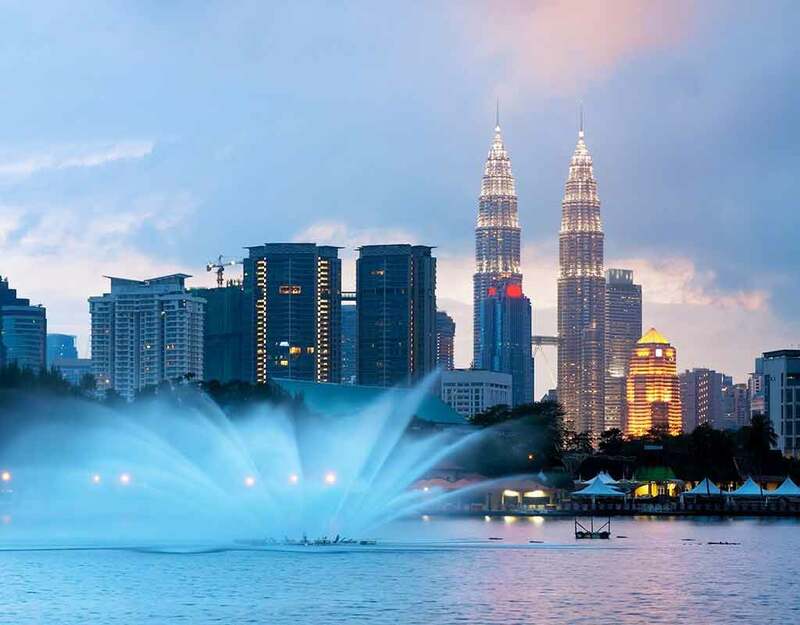 The capital city of Malaysia offers a wonderful environment for tourists from all backgrounds. A modern city which is worth exploring from all quarters. The urban landscape of the city is dominated by tall skyscrapers like the iconic Petronas Towers and the KL Tower. There is a great cultural heritage which is dying to be explored here. Browse through the museums, lush green parks, mosques, and temples. The nightlife is vibrant and one of the perfect places if you want to party all the night till dawn, there is no limit here. Georgetown is termed as a paradise for food lovers due to its diverse food scenario. There is plenty of food joints and restaurants offering local and international cuisine. Penang is a mix of an old-world cosmopolitan heritage, beautiful lush landscapes, exotic allure, and a relaxed environment. 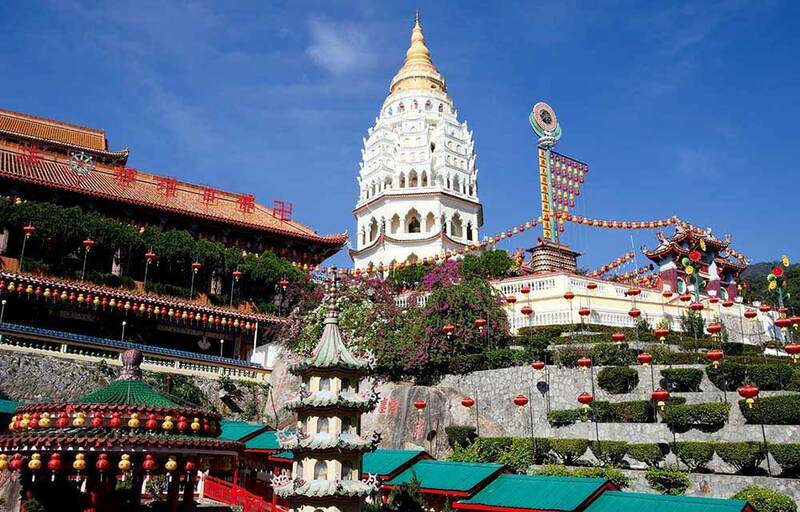 Both Georgetown & Penang offer a peaceful environment, away from the bustles of a busy city. So, if you looking for a relaxing holiday, head to these two popular places. Langkawi is home to the best beaches in Malaysia. With an intimidate nature scenery and plenty of activities to indulge and engage yourself. Your gang would surely be busy for a day or two. The travel routes are easily approachable, but the area overall is largely underdeveloped. One of the best things here is that you can enjoy in duty-free shopping. So, don’t forget to bring your shopping bag along. One of the best places to cool yourself from the tropical heat of Malaysia. The temperatures in the Titiwangsa Mountains, one of the oldest tourist destinations in Malaysia is comparatively cooler than the Malaysian mainland. Blended in an English garden style filled with lush green forests, beautiful scenery, wildlife, enchanting lakes, and several outdoor recreation activities. 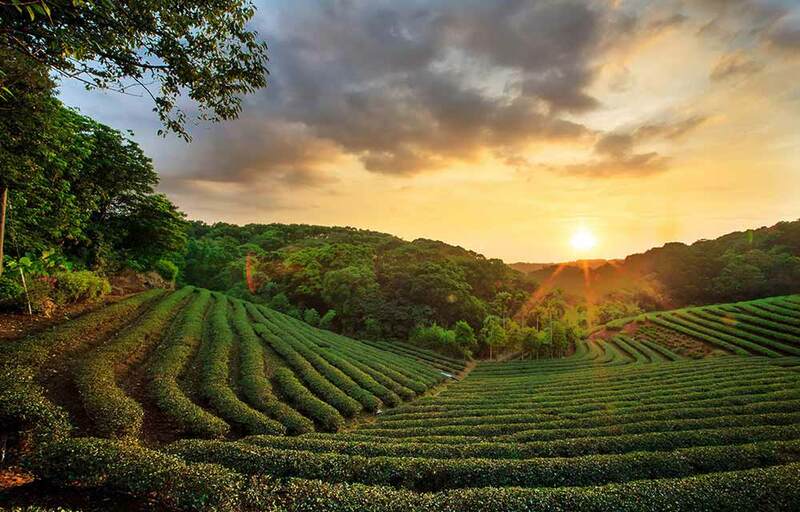 Since Cameron Highlands is a chief contributor to the tea and flower production in Malaysia, so you will find plenty of tea plantations and flower gardens in the area. There are plenty of open green spaces for practicing some golf. 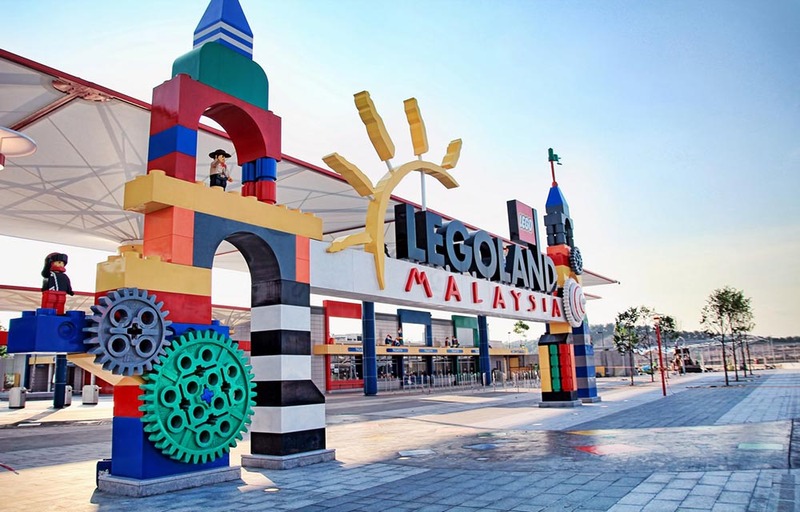 One of the main reasons to visit Johor Bahru is Legoland Malaysia, which is located very close to the Singapore border. The first Legoland theme park built in Asia features plenty of attractions like the Lego-themed hotel, Lego-themed Water Park, and many other impressive landmarks of Asia. Several tourists stopover at Kota Bharu for visiting the enchanting Perhentian Islands. 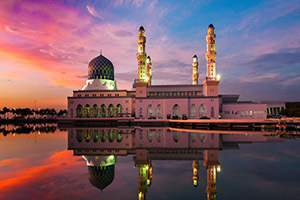 Kota Bharu is also known for its unique culture, attractions, charm, cuisine, and shopping options. 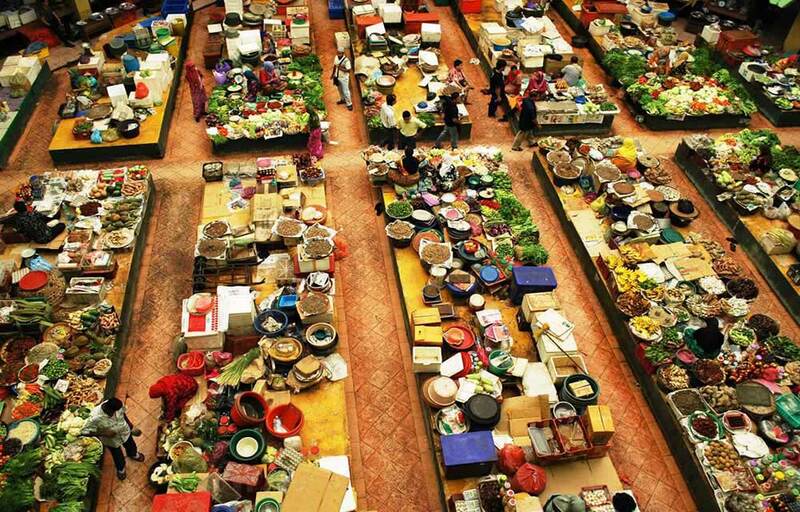 Placed near the Thai border in Peninsular Malaysia, the central hotspot of Kota Bharu is the Central Market that is one of the largest and bustling marketplaces in the region. 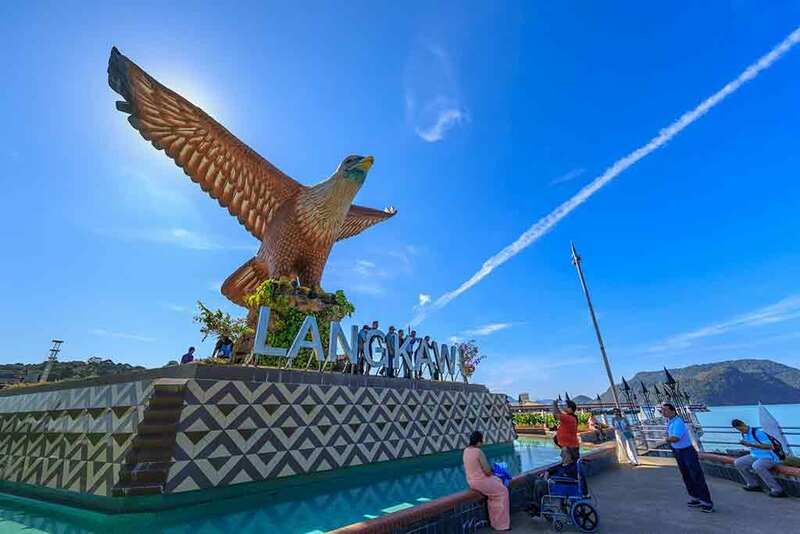 This capital city of the Kelantan State is nestled in between busy streets, coffee shops, fresh vegetable and fruits stores, and loads of shopping outlets. 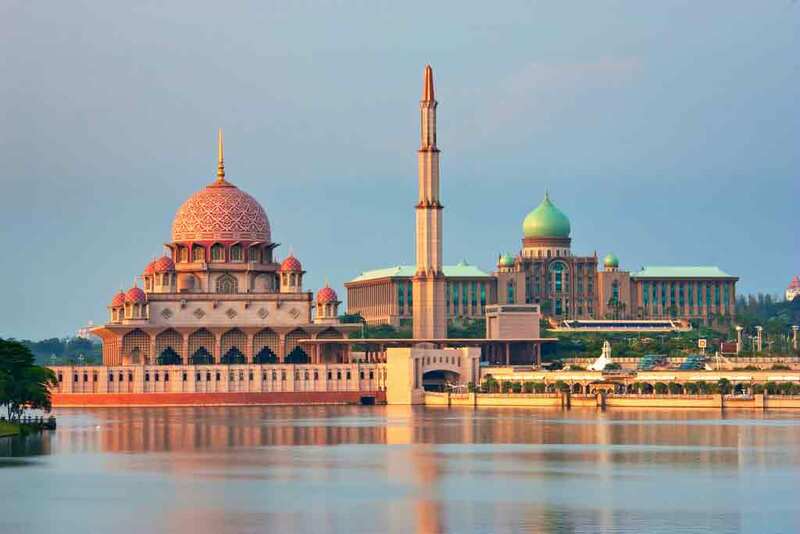 Many impressive monuments of Malaysia are placed in Putrajaya. Come and explore the fascinating mosques, iconic bridges, manicured parks, the 600-hectare lake, and an array of government buildings. Easily accessible via road from Kuala Lumpur, this place carries a charm and elegance that is unmatched. One of the budding tourist destinations in Malaysia due to apparent popular neighborhood consisting of tropical islands, wildlife refuges, national parks, Mount Kinabalu, and rainforests. 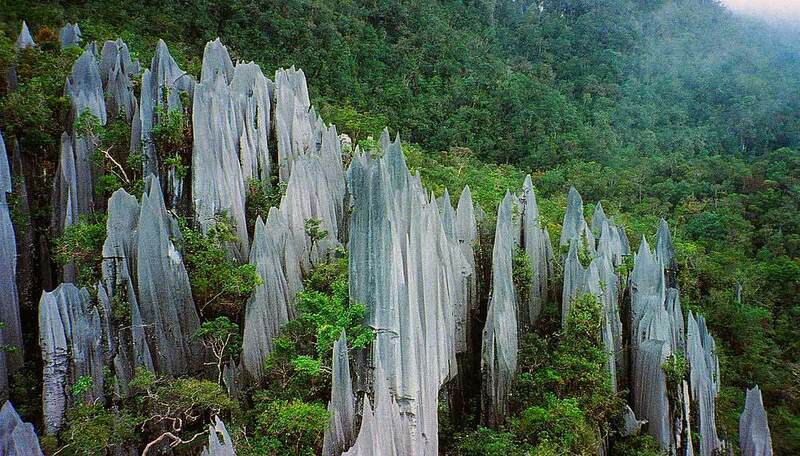 The capital of Sabah State in the East Malaysia region, this place is popularly referred as KK by the locals. There are several landmarks, an observatory, and several memorials which add to the beautiful landscape of this city. In the outskirts of the city, you will find the Tunku Abdul Rahman Park that features five islands and offers an ideal environment for diving, swimming, and snorkeling. The limestone karst formations and the spectacular caves steal the show in this popular national park. Blessed with an awe-inspiring natural landscape that will leave you captivated. Placed in the Sarawak State in East Malaysia, there are plenty of long and large caves that are vying for your attention. The Sarawak Chamber is on records the largest cave chamber in the world, capable enough to accommodate 40 Boeing 747 aircraft. Home to the oldest rainforest in the world can probably be the reason for you to visit this enchanting tourist destination. The place offers plenty of activities to keep yourself engaged and busy and offers a wonderful environment to explore the best of nature’s offerings. Try trekking deep into the jungle or walk on the longest tree hanging suspension bridge or simply relax on a river cruise. If you wish to explore the scintillating rainforests of Borneo, then this is a popular base to start from. The largest city in Borneo Island offers plenty of historic landmarks, bustling markets, and other outdoor recreational activities. Placed on the banks of the Sarawak River, the place offers a mesmerizing landscaped water-front views of the Astana Palace and the Fort Margherita. 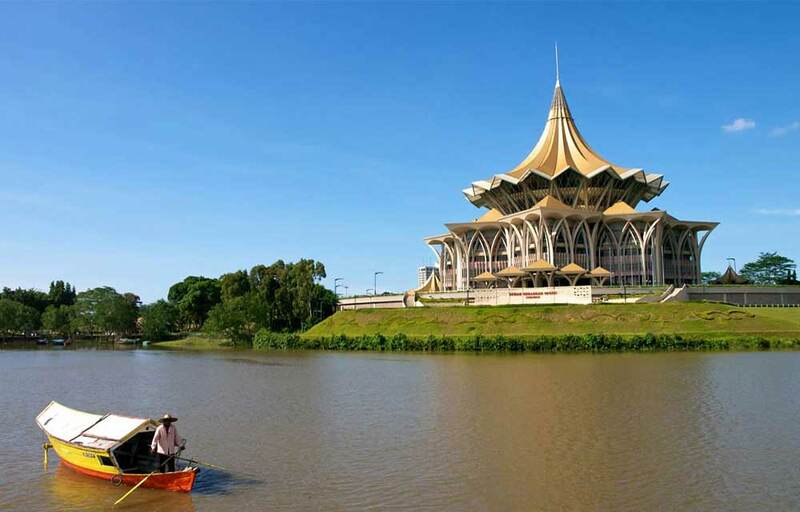 The Kuching Civic Center is popular for its unique umbrella shaped roof that houses a planetarium and a viewing platform for beautiful panoramic views.